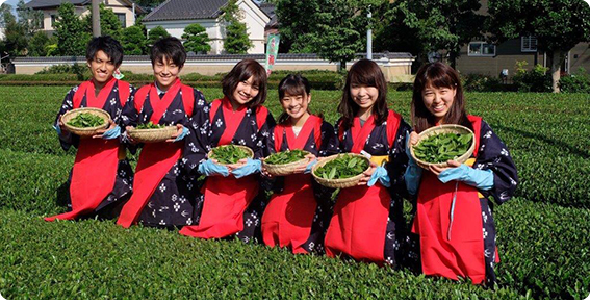 Miyanoen, which is located in Sayama City, Saitama, where authentic Sayama Tea is produced, offers you not only a program for experiencing traditional tea leaf picking in the extensive tea garden in front of you but also courses for enjoying various kinds of experience through tea. There is also an experience by which a business trip is possible. 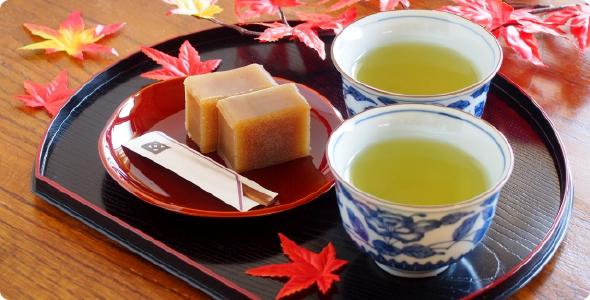 It is held between May and October while the tea leaves are soft. The picked leaves are hand processed. Please feel free to contact us. 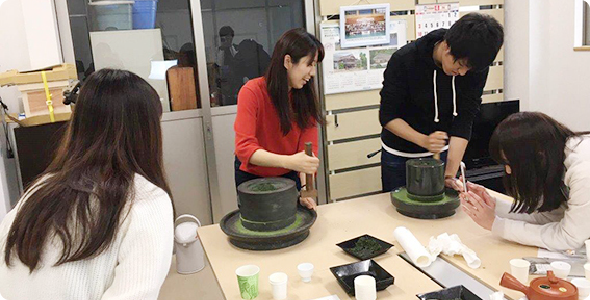 he basic processes from making matcha powder by grinding tea leaves using a stone mill to making matcha will be experienced. 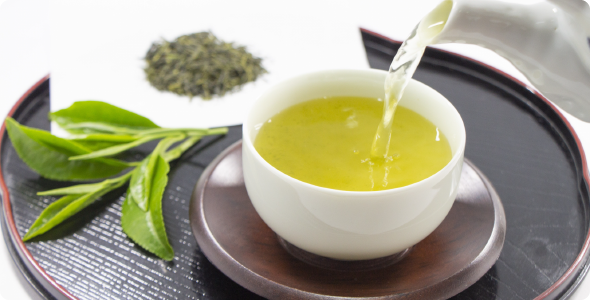 You will learn about various types of tea so that you can brew tea tailored for your guests. You will experience blending tea to your taste. Blending herbs is available, too. 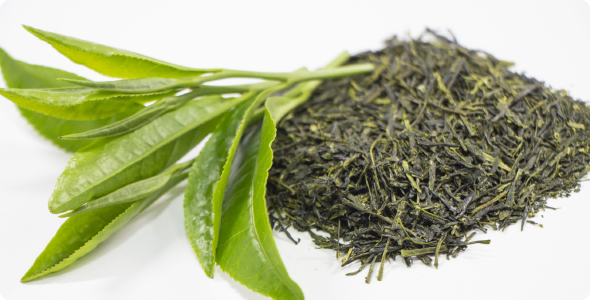 You will learn the basics of tea and tea tasting for quality check, as well as experiencing the methods of appearance check and tasting for check of internal factors. 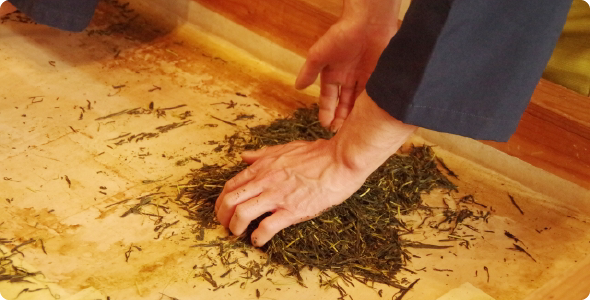 You will experience the method of producing authentic hand-rolled tea. 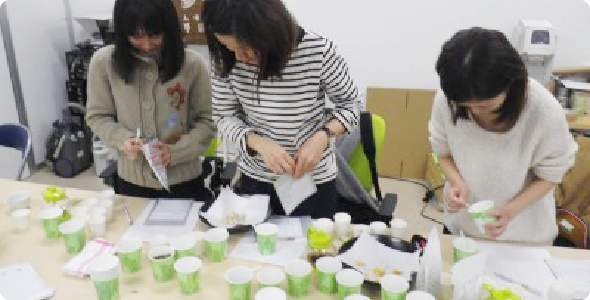 This is a full-fledged professional training course for those who want to start Japanese tea business. 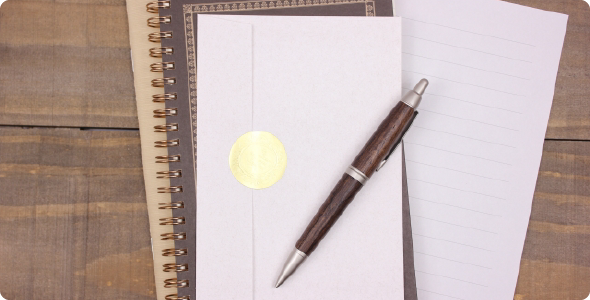 We will offer a course of your requested contents after consultation with you about them.